This year’s “Operation Spring Cleaning” was a huge success. More than half the counties in the state participated in an effort to get controlled substances off the street during a six-month period. A group of law enforcement officials from across the state is looking into putting prevention methods in place to avoid another mass school shooting. 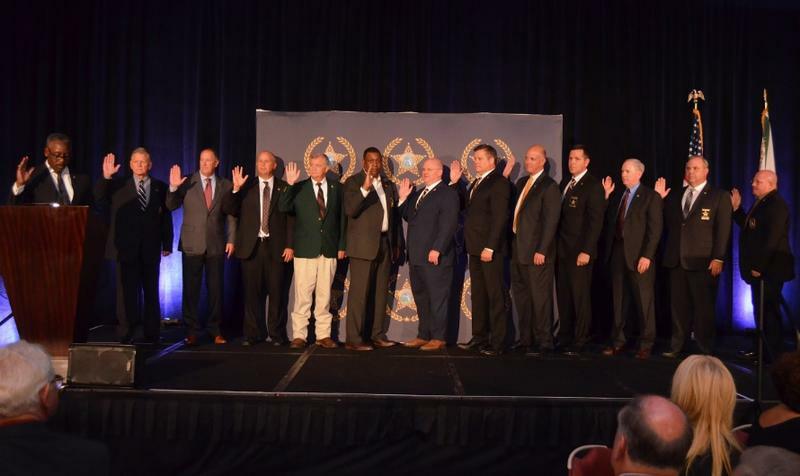 A Panhandle sheriff is now the new President of the Florida Sheriffs Association. 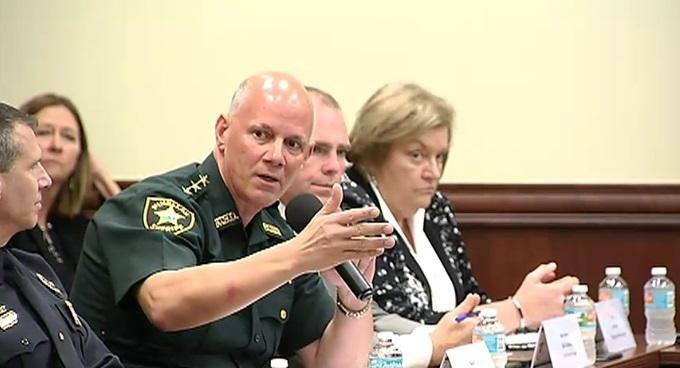 The Virginia shooting at a Congressional baseball practice hit close to home for the head of the Florida Sheriffs Association. 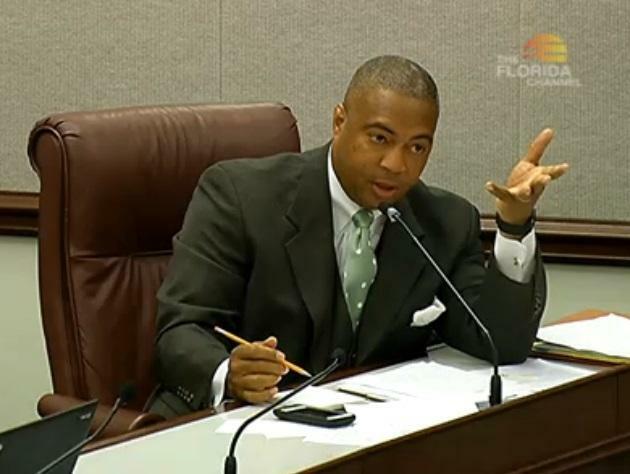 A couple of juvenile justice-related bills are now moving in the Florida House and Senate. 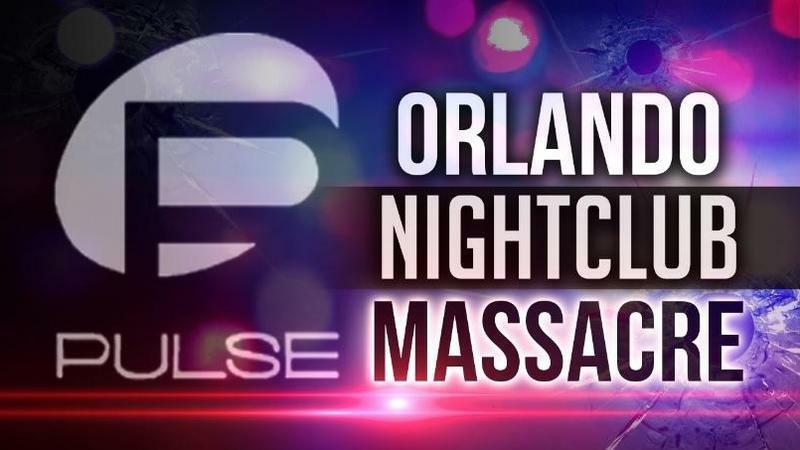 Last year’s Orlando attack—the worst mass shooting in modern American history—is prompting Governor Rick Scott to put millions of dollars in his proposed budget toward counterterrorism and intelligence efforts in Florida. 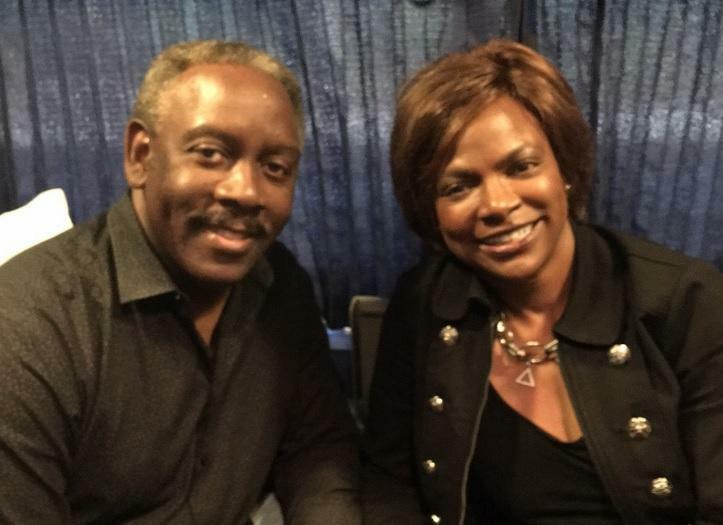 Law enforcement agencies around the state are praising Scott’s decision. A Senate effort to expand Florida’s hate crime law to include law enforcement could be called the “Blue Lives Matter Act.” But, while the Florida Sheriffs supports the intent, they’re not so happy about the name. 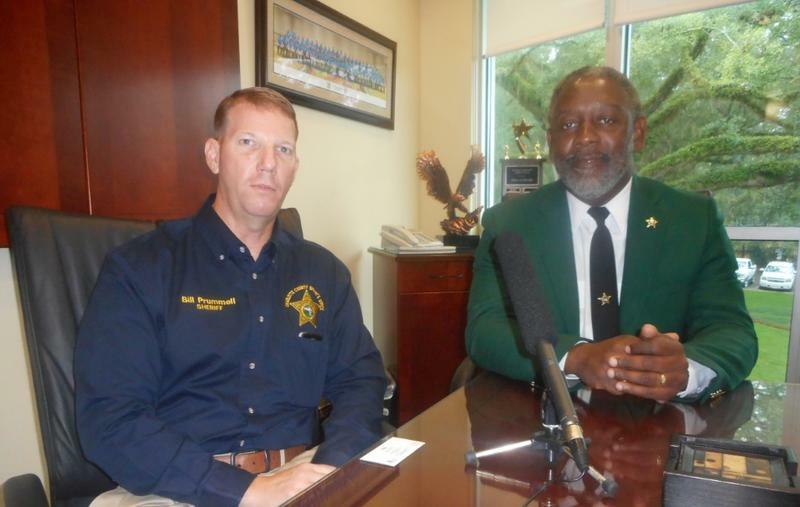 The Florida Sheriffs Association has a new president. 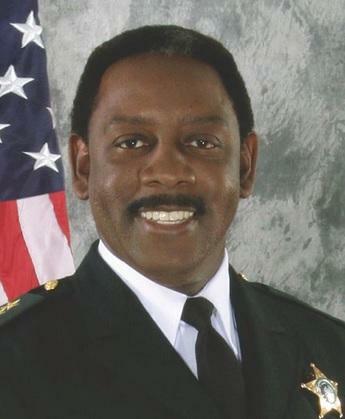 Orange County Sheriff Jerry Demings is also the group's first elected black president. 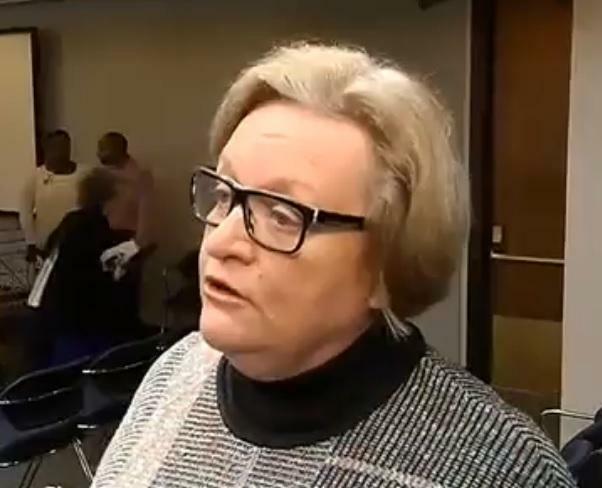 Could Some Criminal Justice Bills, Like Senate's Prison Reform Package, Be Dead This Session? As a number of criminal justice issues continue to move in the Florida Legislature, others may be dead this session. That includes a Senate effort to build on past prison reforms. 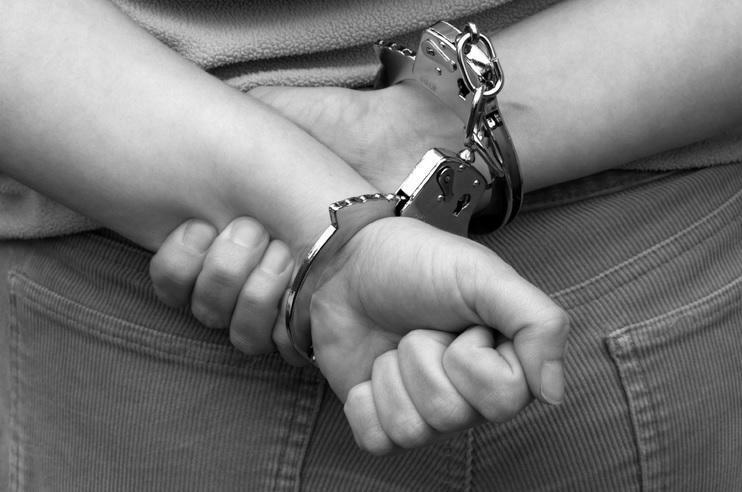 A bill that would give juveniles more leniency passed its second Senate committee Wednesday. But law enforcement officials don’t want it to pass. The family of Corey Jones is advocating on behalf of a body cameras bill making its way through the Florida Legislature. Jones is the South Florida man killed by a plainclothes police officer months ago. 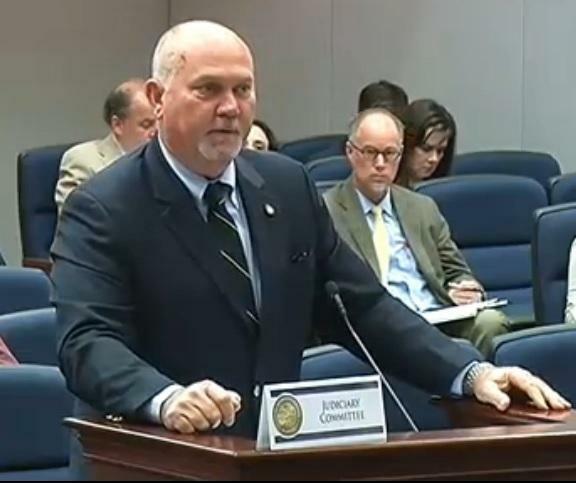 A bill making changes to Florida’s 10-20-Life law is now heading to the House floor. 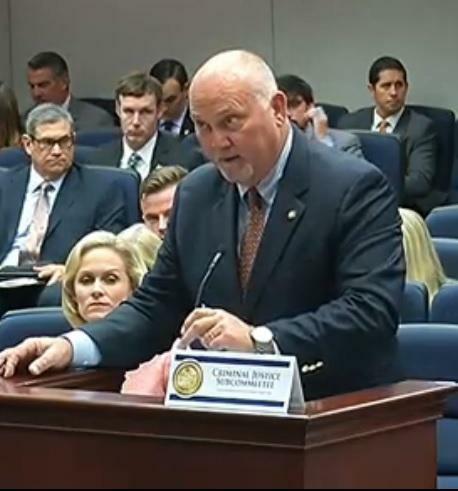 A bill aimed at eliminating the unintended consequences of Florida’s 10-20-Life law in self-defense claims unanimously passed its first House panel Wednesday. Legislation surrounding body cameras has already been filed for the 2016 Florida legislative session. 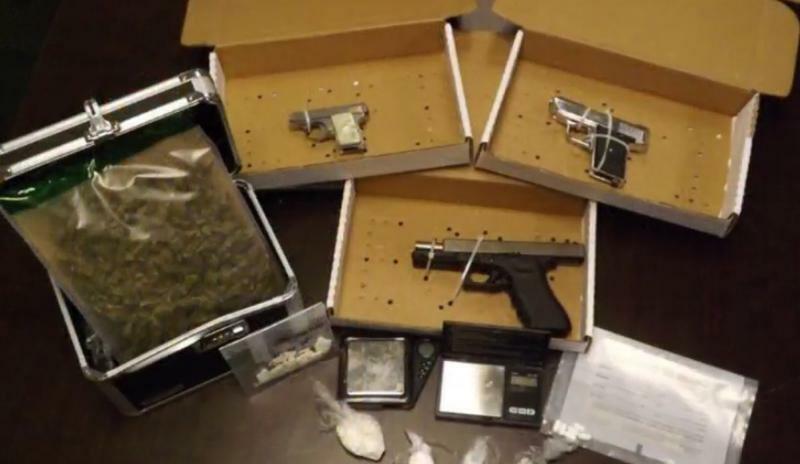 But, the topic in general is still drawing mixed reactions from law enforcement groups across the state. 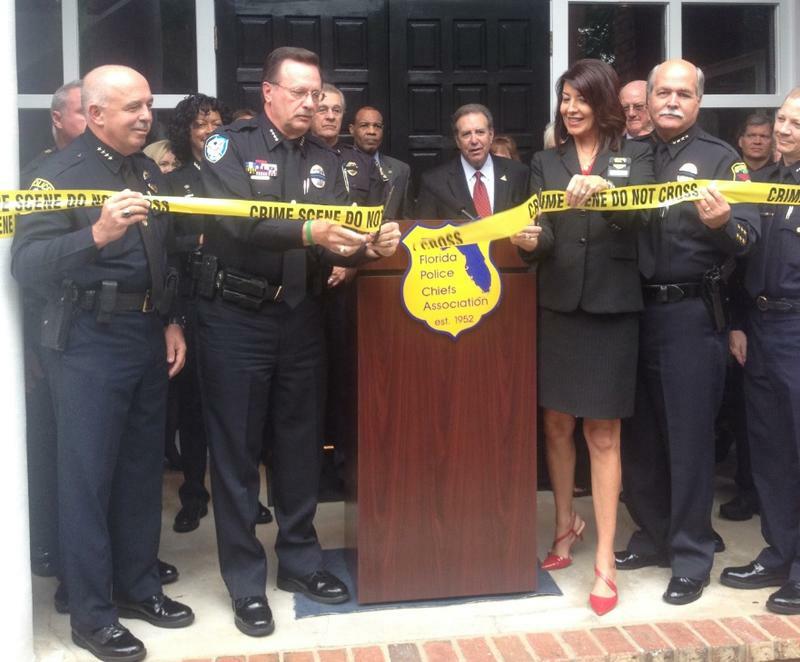 The Florida Police Chiefs have new Tallahassee headquarters, a new President, and with that, a new mission. 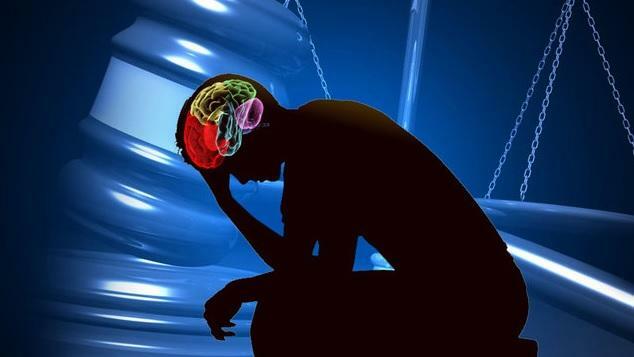 A pilot program expanding training for Florida law enforcement dealing with people who have mental health issues got thousands of dollars in funding in the state budget. 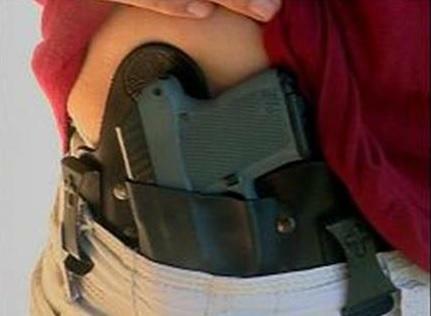 It’s now legal for people to carry a gun without a concealed permit during a declared state of emergency. That’s among more than 40 bills Governor Scott signed into law Thursday. 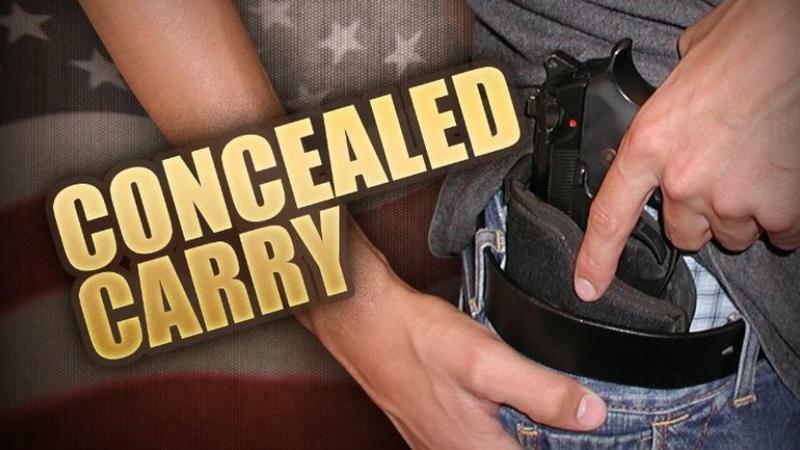 A bill allowing people to carry a gun without a concealed carry permit during a declared emergency evacuation is now heading to Governor Rick Scott. 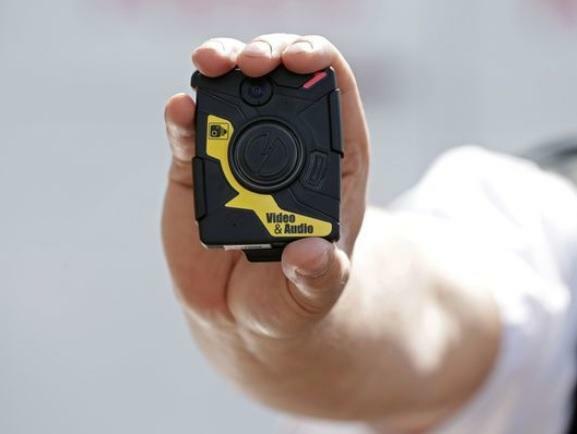 An ever-changing measure initially mandating all law enforcement wear body cameras is now heading to the Senate floor, after passing its final committee Thursday. 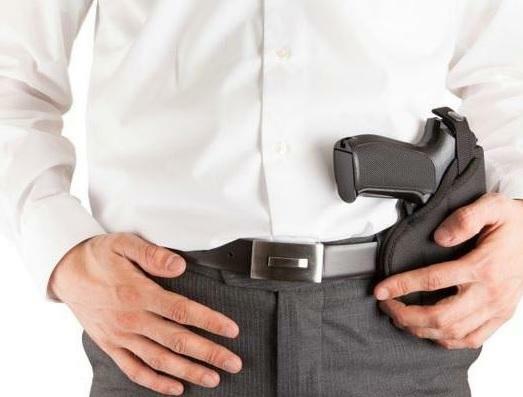 A bill allowing people to carry a firearm without a concealed carry permit during the evacuation of a declared state of emergency is now teed up for a vote in the Senate, despite opposition from several Democrats. 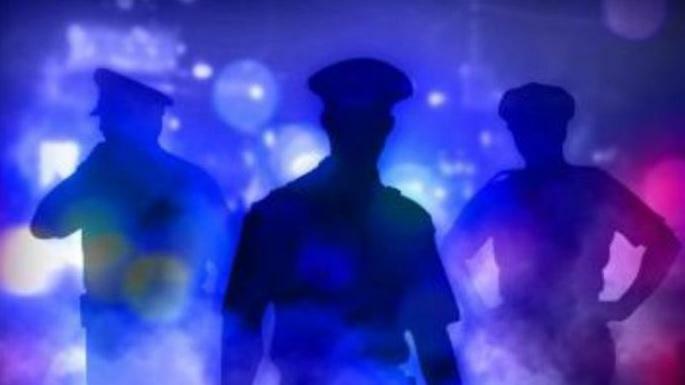 A bill now making sure law enforcement agencies across the state that use body cameras have set guidelines passed another hurdle in the Senate Tuesday. 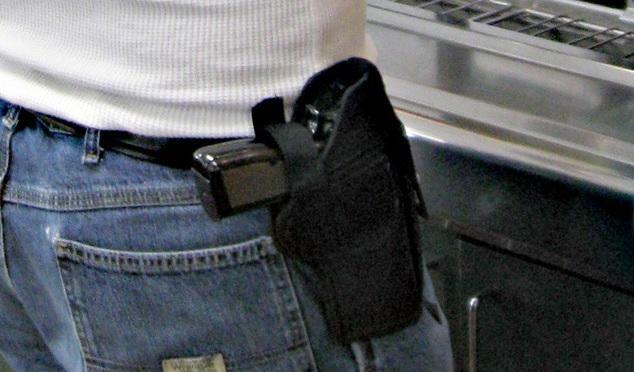 It’s the same bill that originally mandated all officers wear the devices. A bill allowing people to carry a gun without a license during a mandatory evacuation as part of a declared state of emergency cleared hurdles in both the House and Senate Wednesday. 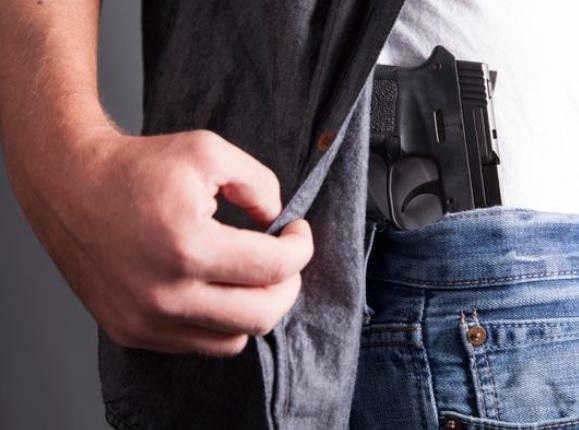 A controversial gun bill is turning out to be not so controversial anymore, after it got the approval of its main opponent—the Florida Sheriffs Association—Monday. 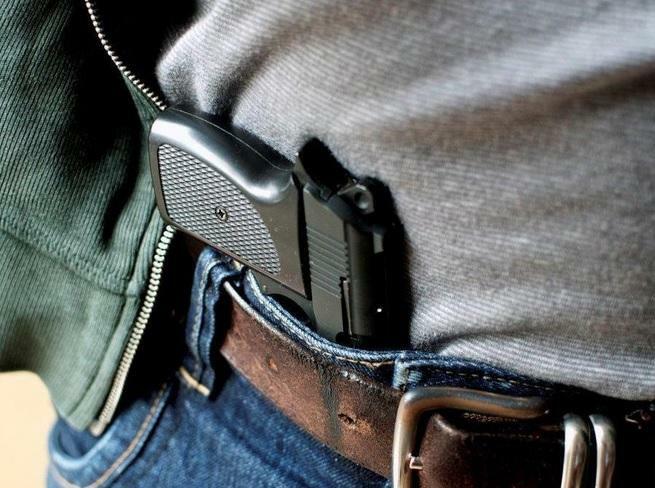 Last year, the NRA-backed measure allowing people to carry guns without a license during a state mandatory evacuation failed, after the Florida Sheriffs criticized the bill for being too loose. This year, bill sponsor Sen. Jeff Brandes (R-St. Petersburg) is working to address that with a new change.